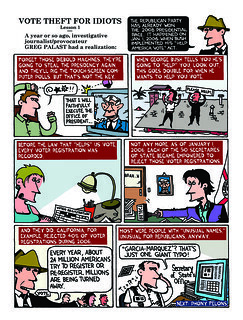 Voter Guide Page 4, Steal Back Your Vote! 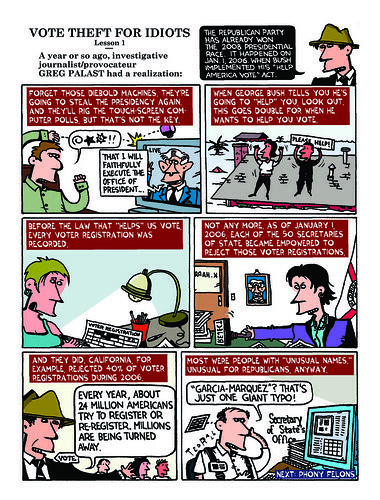 Greg Palast and Ted Rall together for the first installment of Vote Theft for Idiots. Download, print - send to your friends.